Ahhhh!!! This has been a haul that I have wanted to share for a loooong time, but this got buried for a loooong time as well. I bought these items waaaay back March 2018, but I got busy with Japanese lessons, Japanese exams, a stressful job, resigning from said stressful job, starting a new job, finishing more urgent backlogs, and like 100849583458954896 other things that caused the delay. Finally today I am able to share this haul! I know you guys are always curious about the things I buy, because often times I am sharing information about the things I received. So here are the things I bought at the time. I know some items might not be in stores anymore, but I just wanted to share the logic behind why I got them. 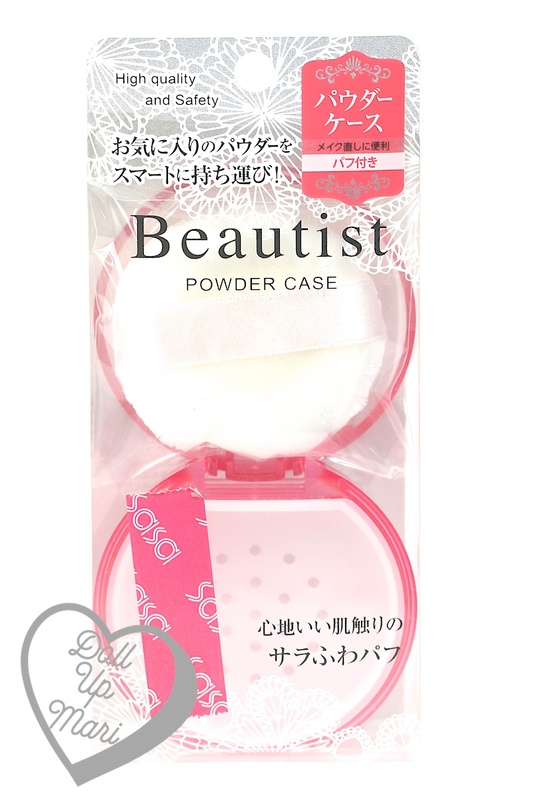 The first is this Beautist Powder Case from Sasa. I usually use loose powders, and not all of them come in their own canisters, so I wanted to buy a canister that was in a compact format. Most of my canister are the ones with screw type lids, and it can be quite difficult to find tiiiiny sponges to fit in them. It's easier to find big puffs, and as it is, most blushes you buy come with a puff of some sort, so that's already a starting point. I have yet to figure out if this is sturdy enough to be in my bag and be brought out for daily use, but as it is, it's gonna be a big help for my powders that do not come in canisters. Especially Pond's powder. 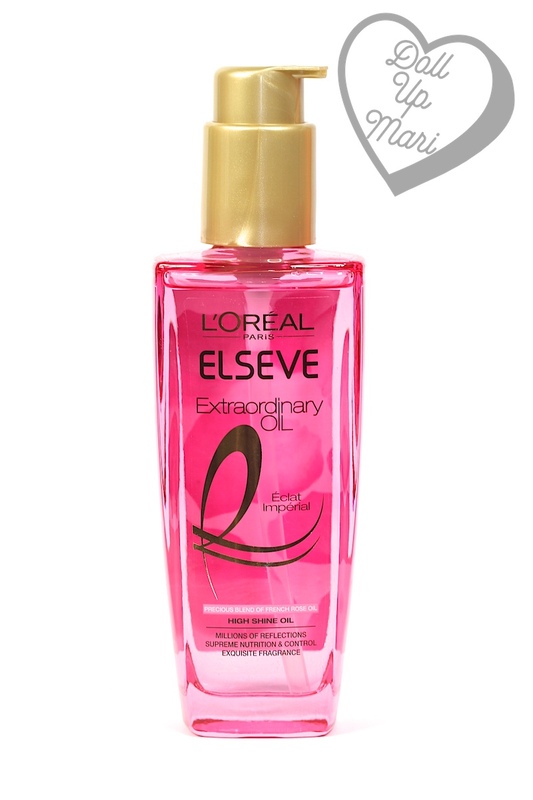 I also got L'Oréal Elseve Extraordinary Oil. When I had my hair bleached in 2016, I used Elseve Extraordinary Oil every single day after washing my hair. I would apply it on the ends so that it would stay decent. My hair got really dry, despite my scalp being so oily, so Elseve's Extraordinary Oil was one of the few products that I could use that kept my hair healthy but didn't worsen my problems with my oily scalp. I previously used up several bottles of the orange one that this time I thought I'd get the rose one. One of my favorite blushes is Etude House's Lovely Cookie Blusher, so it was time to get one more. This shade is my third one, and it's called Grapefruit Jelly. 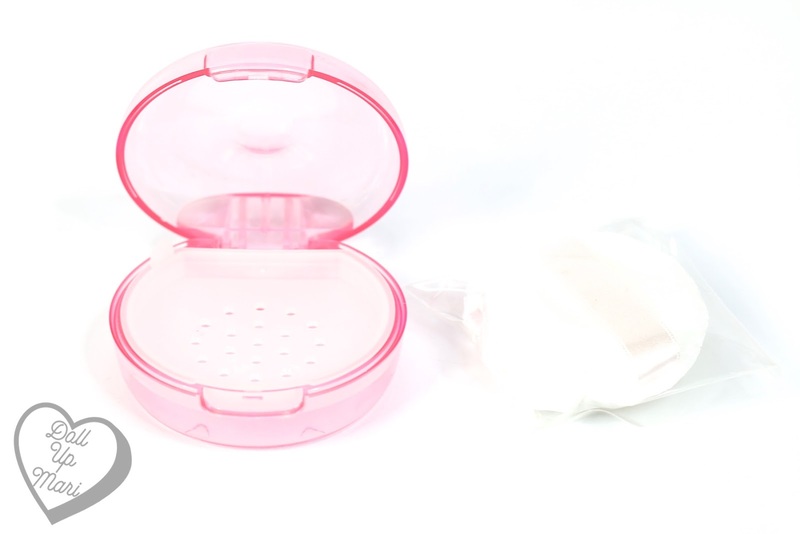 These blushes are really good for girls with pale skin like me. The shades are creamy and they come in tones that are cheery but natural looking. When I look at some brands, the blush choices are no longer relevant coz usually they're crazy orchid or fuchsia inspired shades. I'm glad that more and more brands are churning out blushes in rosy and mauve-ey tones that we actually like. 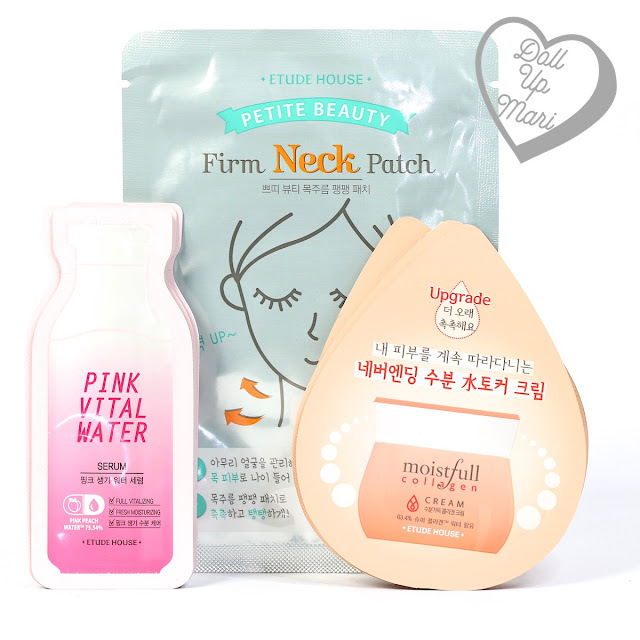 As for Etude House blushes, I love how they take on peachy shades so well. When other brands come up with peach shades, it ends up too weirdly orange on me. Like I smeared carrot puree on my cheeks–– that bad. But with their peachy tones, they have the right blend of pink into the mix that it looks still distinctly peach, but is flattering on me. Now this is something Melodee Morita made me buy! She always raves about Tonyu Isoflavone (spelt as Isofurabon) Facial Wash, so I thought it was time to get this. This has been number one in a lot of Japanese rankings, and has made waves on the internet for a long time, so I thought it was prolly really something good to try. 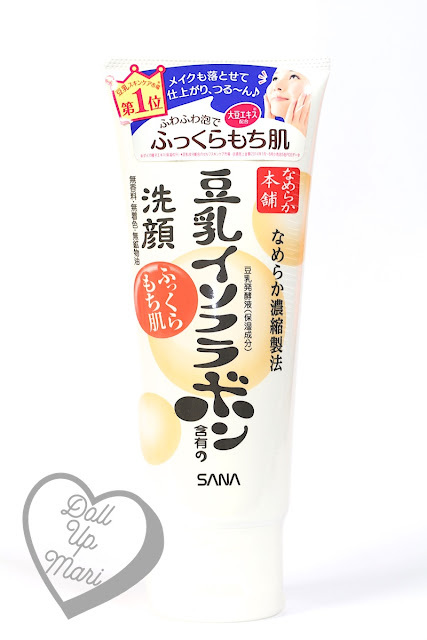 As I type this, this is rank 9 in Cosme rankings for facial foam, and rank 21 for facial washes in general. It's not number 1 anymore, but it's done so well for so long that it still is staying in facial foam rankings even after all this time. That's what made me interested to try it. 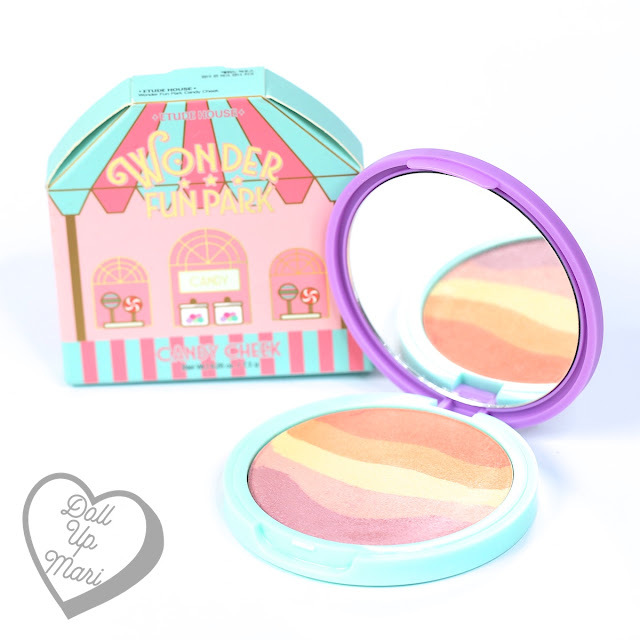 I also got the blush from Etude House's Wonder Fun Park collection! This probably is no longer in the market, but I was so happy to get this rainbow blush. When you mix this up, it's a pearly light coral shade. The rainbow effect wasn't so strong on these products, even if you try to swipe with pressure, so the rainbow design is just a design. It's nearly impossible to transfer this rainbow onto your cheeks. At the end of the day, you still need to mix it up. But since the resulting shade is so pretty, it's worth it. I also got a Wonder Fun Park face brush! This is really soft and fluffy in real life, contrary to many brands that churn out rainbow brushes. I usually will only buy brushes if I see that they are soft and potentially sturdy, no matter how cute they might be. I have plenty of Etude House brushes that are still like brand new even after many years, so I didn't think twice about getting this. I also got the eyeshadow brush! The best part about the purchase was that they had a lucky pouch promotion in store at the time. You can choose to receive samples, or you can choose to select a small paper bag with mysterious loot. The Etude House lady was so nice to like pre select a bag which she knew had good stuff, and that's how I got a cushion refill for free!!! I also got all these samples alongside the cushion. Indeed it was an impressive mystery bag. 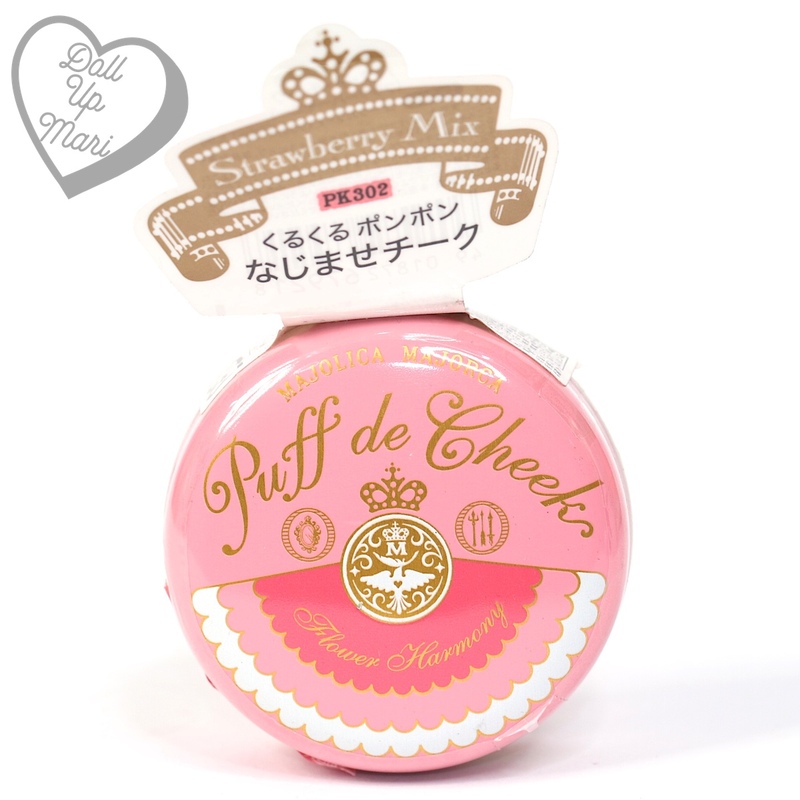 I got a Majolica Majorca Puff De Cheek Flower Harmony Blush as well! Majolica Majorca is another blush brand I love for people with pale skin because they get the colors and tones so well. Even their red blush still somehow looks like a natural tint on the cheeks. 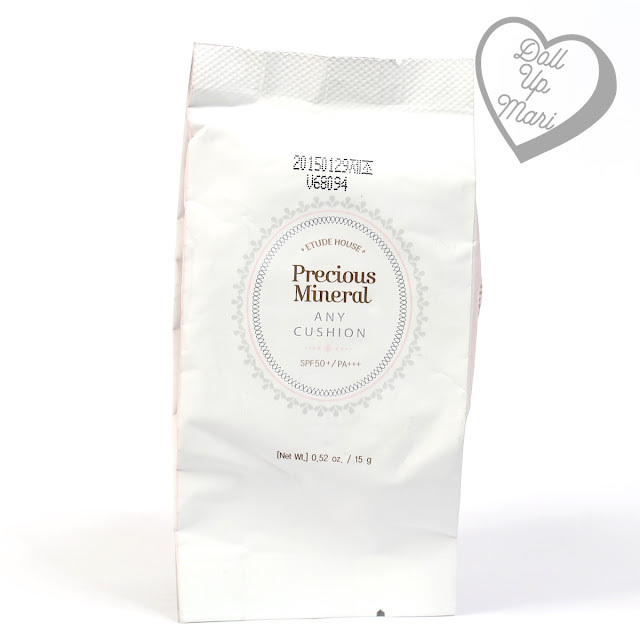 The texture is so good in adhering to skin that even a sheer layer will stay put and stay visible all day long. I'm sad that they seem to have exited the Philippines already. I don't see Majolica Majorca in stores anymore. 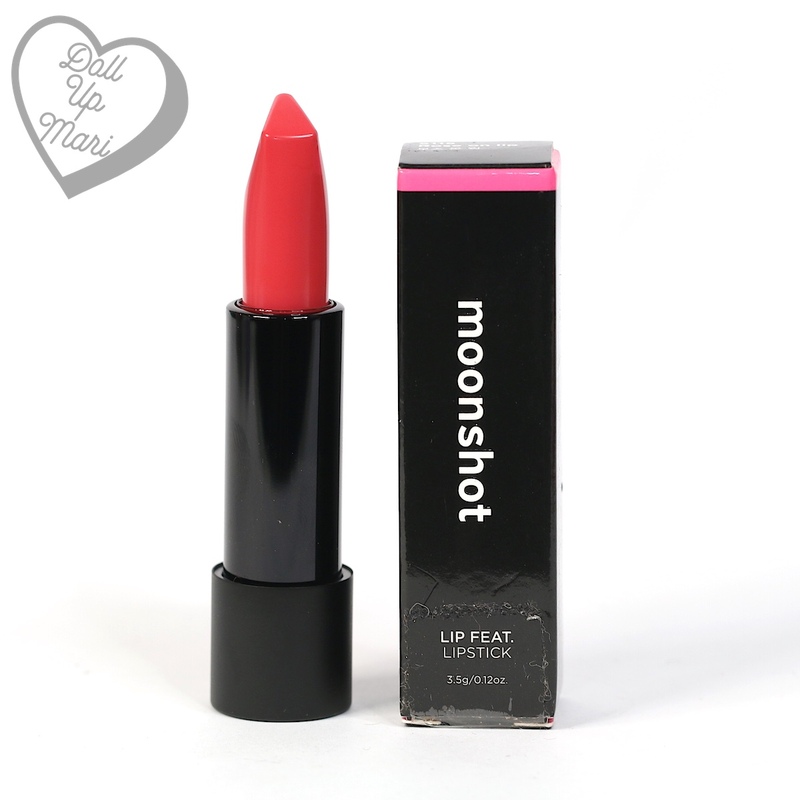 Last but definitely not the least is moonshot's Lip Feat Lipstick in Rose on Lip. moonshot's lipstick in Muse Pink has been one of my favorite lipsticks since I got it, and I've used up like half of it already. I wanted to get another shade from the collection. I wanted something pink, but I wanted something cheery. Some other pink shades from the collection are either too washed out or too electrifying, so for me, this is the next best one to own.